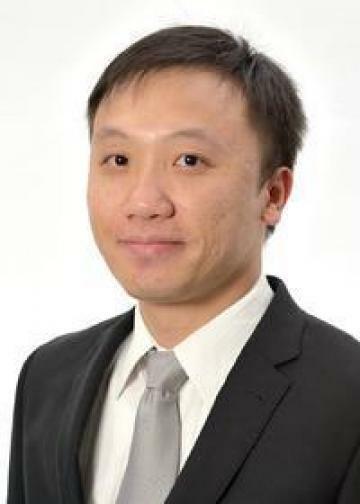 Qualified with a Bachelor of Civil Engineering degree, Willy is a committed and enthusiastic civil engineer who has a deep passion for the real estate industry. Over a number of years, he was involved in numerous contract exchanges from the sale of his family residential properties. In addition, Willy has always been a property investor who believes there is plenty of potential in the property market. Hence, he understands and experienced the priorities and needs of prospective clients when it comes to purchasing a home or property management. Willy has extensive skills and experience in construction, project management, procurement, sales and customer service. He has a proven ability to successfully undertake and deliver multiple tasks, set priorities and deliver those tasks per the agreed plan. He thinks strategically and works collaboratively with all stakeholders for win-win solutions. Equipped with a positive and professional attitude, Willy is one whom you can trust when it comes to achieving your property goals. Having a friendly and outgoing personality allows Willy to blend in with people from all cultures. His ability to fluently communicate in 4 languages (English, Mandarin, Cantonese and Indonesian) also enables Willy to better connect with clients of various nationalities, making them comfortable and confident to share their wishes and needs. There is a sense of achievement when I serve and help others... It means a world to me to see a smile on their faces, because true happiness is priceless! In his spare time, Willy loves to play active sports such as soccer and badminton. He also spends time with his beautiful wife and young son, making sure he never misses a minute with them.